Endless array of bouquets, metallic heart-shaped balloons, and Hallmark-worthy slogans…Valentine’s Day is truly upon us. Whether you’re preparing for a big date night or staying in for that extra TLC, no doubt that there’s room for some guilt-free self-love. After all, whoever said that this day can’t be a celebration of your first love – yourself? From a confidence exuding MLBB lip color to a noteworthy fragrance inspired by the euphoria of being in love, spoil yourself with our top beauty selections! Inspired by the innocence of youth and spirited friendships among women, Gucci Bloom Acqua Di Fiori Eau de Toilette is airy, light, and delicate. Fun fact: floral scents are proven to make women feel their most confident and feminine. Yes, I’m talking to you #GirlBoss! If you’re planning on a big date night, men also prefer this for a first date scent! But who said anything about keeping this just for yourself? Surprise your best gal, she deserves love this Valentine’s Day (and every day)! 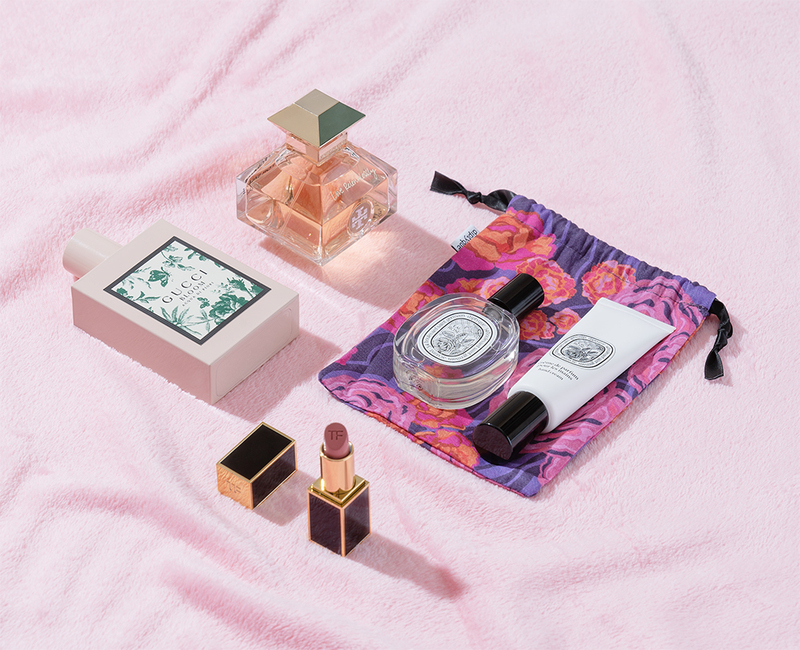 A staple for your handbag is Diptyque Eau Rose Crème de Parfum Pour les Mains Hand Cream. 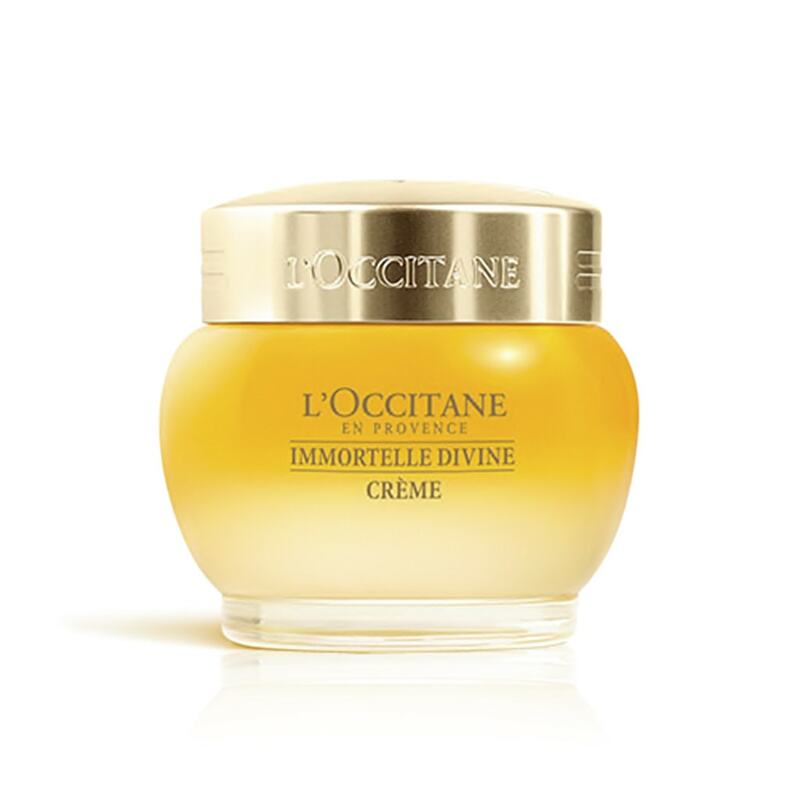 Infused with Damascena and Centifolia Roses, it leaves your skin smelling sweet and looking youthful. Never underestimate the power of perfectly moisturized hands. Who knows, you might be holding someone else’s hands by the end of the night! Who needs a bouquet of roses when you have a bottle of Diptyque Eau Rose de Toilette? Planning a night in? Light a candle, spend an extra hour – or two – in the bath, take a spritz of your new favorite scent, and binge on your favorite sappy romcom – all while curled up in bed! This enchanting French fragrance is a perfect blend of zesty citrus and sweet black currant enveloping you with warmth. But let’s face it, to be romanced is something else! A fragrance inspired by the love story of Tory Burch’s parents, Love Relentlessly Eau de Parfum captures the blissful feeling of falling in love. This floral-fruity fragrance stimulates and energizes the senses! A great perfume is a perfect way to leave your mark, give him something to remember you by. Meticulously brewed to craft the perfect subtle sweetness, Love Relentlessly is a reminder that beautiful things, much like love, take time. Give a woman a statement lipstick, and she can conquer the world! 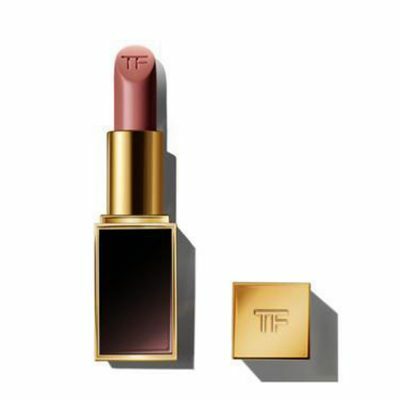 Tom Ford Lip Color in Indian Rose is a flattering medium rosy pink with a comfortable satin finish. To leave a great impression, a flirty pink lip color – mimicking the natural flush of the lips – says you’re confident but not intimidating. Let him linger! 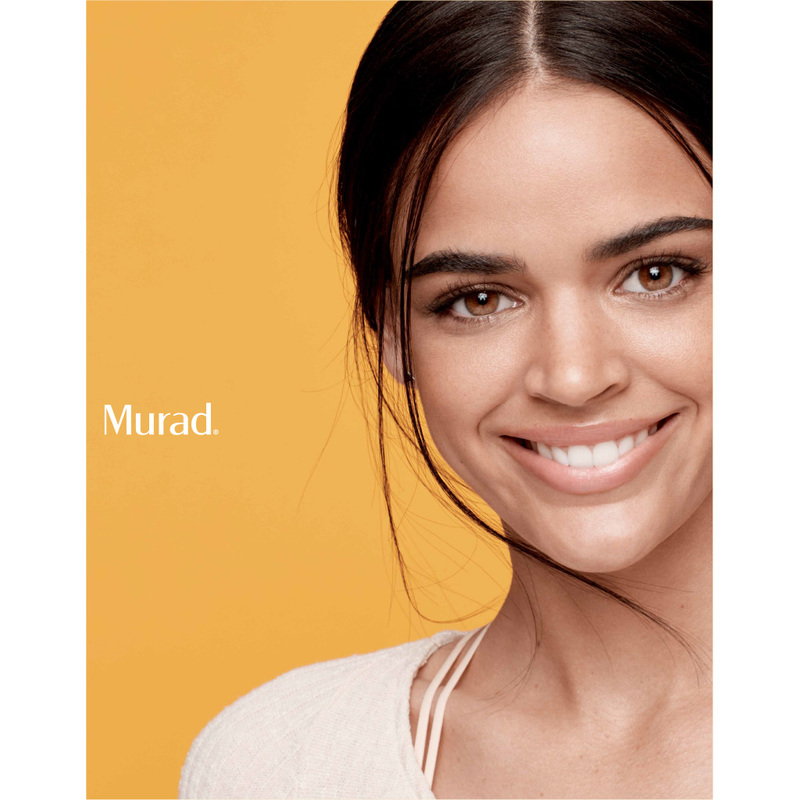 A no-brainer, it’s also easy to match it with any make-up look you’re going for! Sultry yet soft, this is perfect for any way your night’s headed – with a beau or not. For more gift ideas all year round, don’t forget to like @rustansthebeautysource on Facebook and Instagram! Follow along for the newest beauty releases, exclusive events, and trendy tutorials. This entry was posted in Body, Features, Fragrance, Makeup, Post, What's New. Bookmark the permalink.